Creating content and program layouts within Aerva is extremely simple and extremely flexible. We do not hold you into a particular look, offering an open canvas that can be manipulated with multiple layers, various content feeds, and mixes of videos and photos. We know that each type of customer will need different layouts and designs in order to best communicate their message, which is why AerWave provides a very high level of customizability. Whether you are a seasoned graphic designer or an aesthetics novice, AerWave has features for everyone. Powerful layout features allow you to get pixel perfect on the screen or just drop in some of our widgets and let them do the work. Our widgets are smart enough to fit whatever region and arrange the layout of content within to display just the right look on your screen. The Aerva Widgets make it easy to display Twitter messages, Instagram photos, the latest news, weather, and more streaming live to your screen to keep your viewers up to date. The brand look and feel is important to every organization. It tells the customer who you are, what you do, and the characteristic of your company. When Taco Bell decided to deploy a user generated content campaign in Times Square, they choose Aerva to provide a software solution that would allow them to easily integrate multiple data feeds in a customizable layout on the Times Square LED signs. Facebook, twitter and other social accounts were used to send photos to these marquee LED signs. 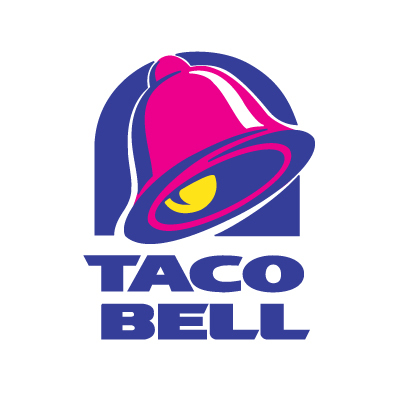 Taco Bell was able to customize the output through Aerva's back end signage software, AerWave.